Some people spend more than 50.000 euros for their high end set. Unfortunately, they never came listen to our gear. 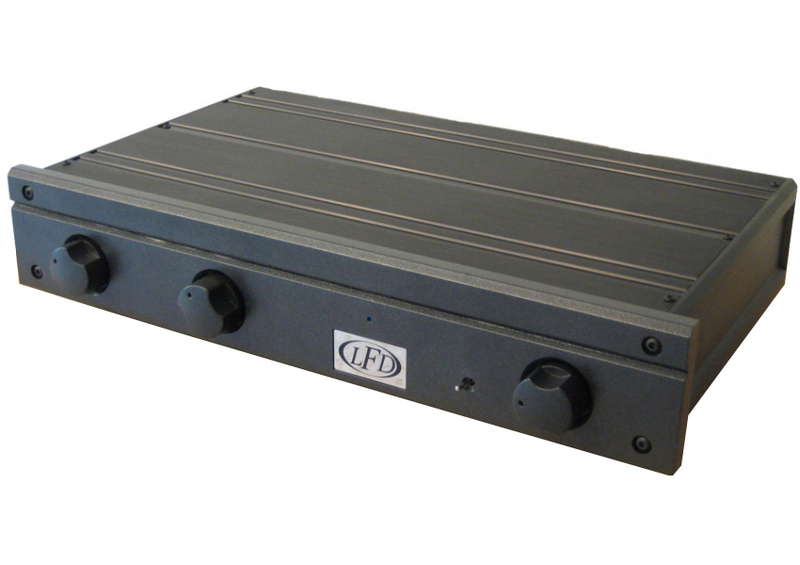 With our main brands, LFD Audio, Fischer&Fischer and ME Geithain, we take high end audio to a higher level. Do you want to know how this sounds? Please feel welcome to make an appointment. The LEIV Signature is LFD’s predecessor of the LEV. 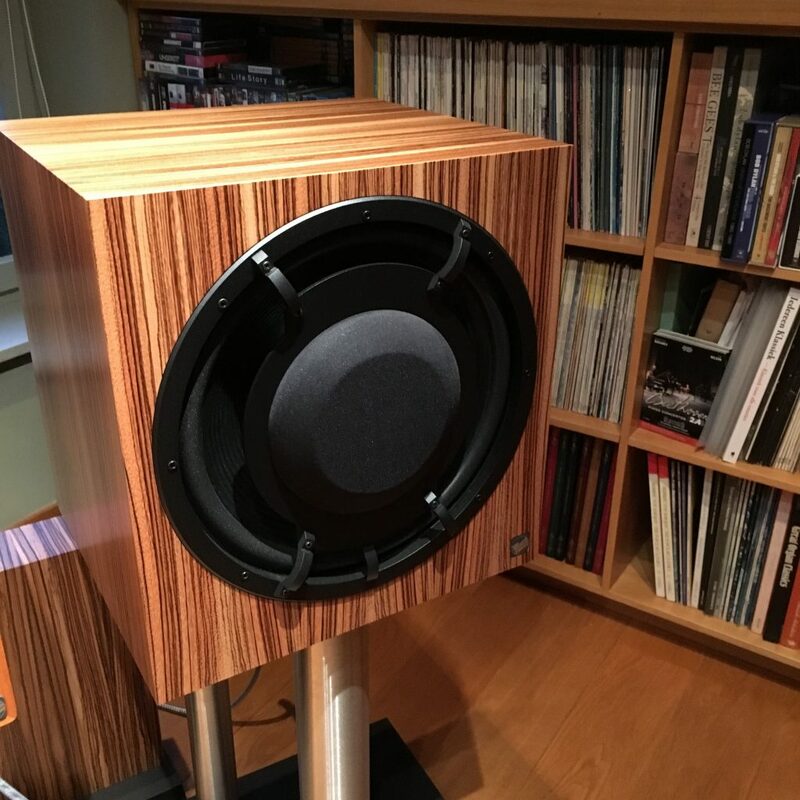 The sound quality is almost the same and in combination with the Fischer&Fischer SN70 you have excellent value for money! 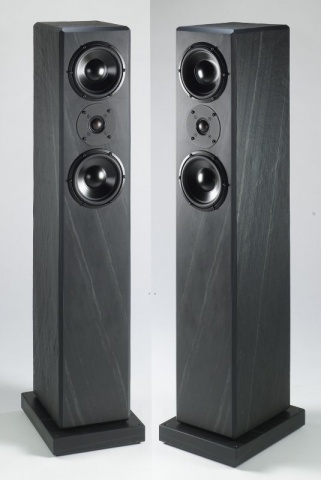 Complete new Sound Experience in this price range. 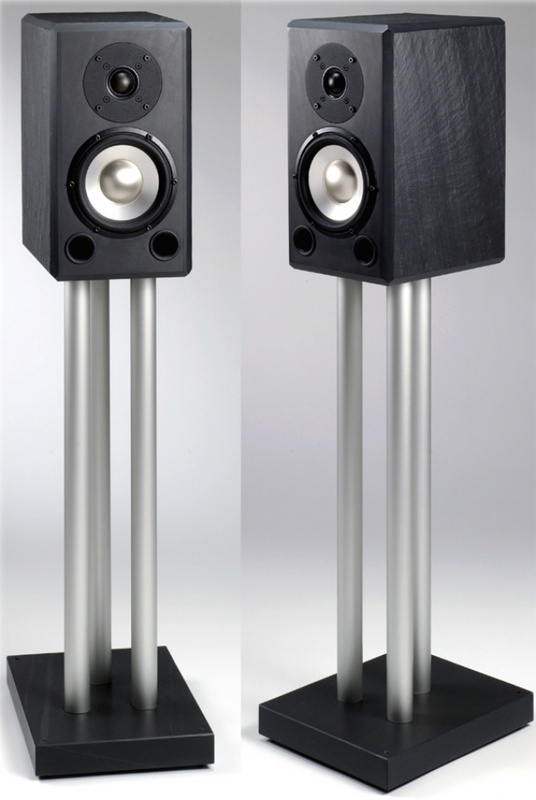 The Fischer&Fischer SN170 is a 2-way loudspeaker. 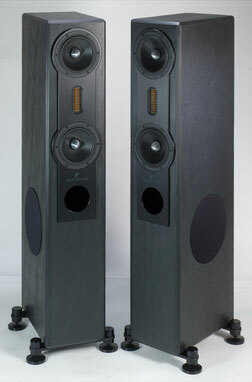 The bass port is directed to the bottom, so you can place the speaker in smaller rooms. The sound of this combination is very bright and transparent. This is undoubtedly our best seller. Bass, midrange, treble … everything sound perfect. If you hear this set, you will forget everything you heard before. You don’t have to believe us. Just come to listen. We will offer you a cup of tea. The NCSE II has some more ‘bite’ in comparison with the LE V. That is what makes this set better. Especially with complex music ensembles, you can hear more detail. This is the ultimate ‘classical’ set of your dreams. 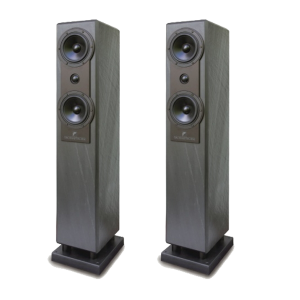 The RL 933 K is an active 3-way speaker that has been designed for both the professional user and for the discerning music enthousiast. Thanks to the active design, crossover effects are totally eliminated. This is the ultimate ACTIVE best buy set: 2 X 160 + 120 + 120 Watt RMS! The bigger one of the RL933K. 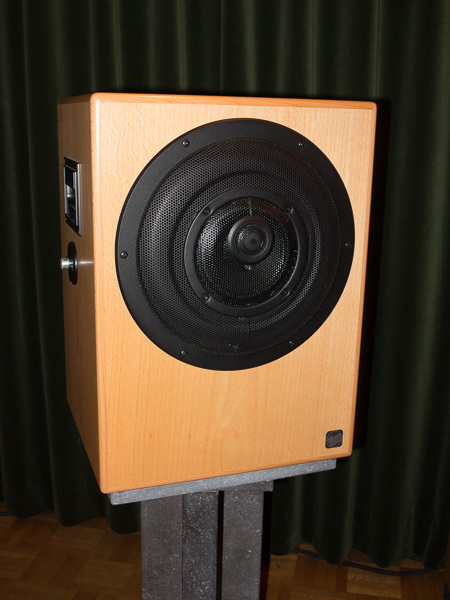 You will find this speaker in many recording studios. 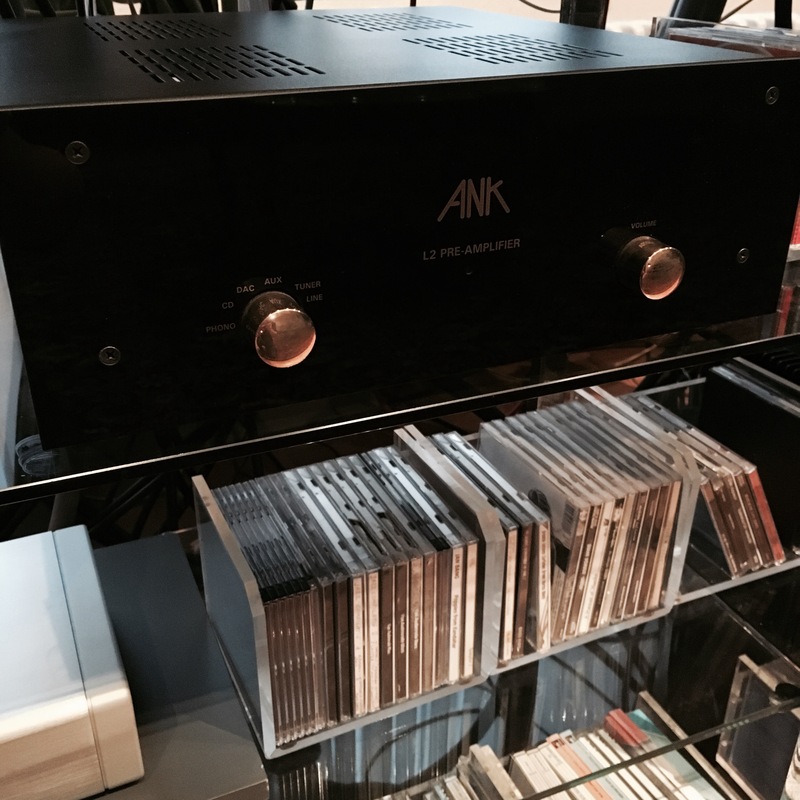 The ultimate set in combination with the Audio Note L 2 tube pre amplifier. 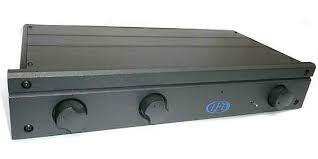 2 x 1000 + 500 + 500 Watt RMS.